Did you know that every action you take, you are making a statement about what you believe in? 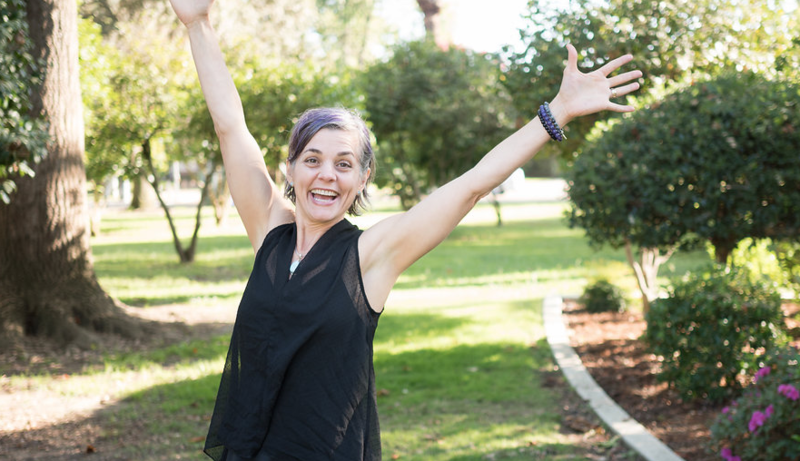 My question is, "Are you living in alignment with your values?" 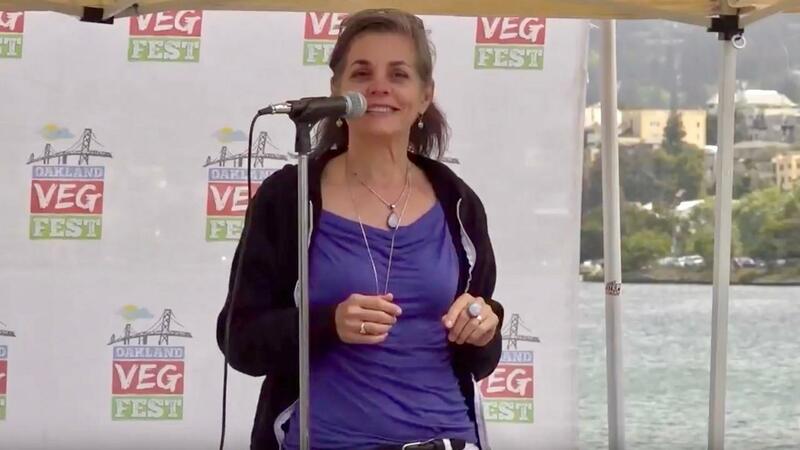 Two weeks ago, I had the privilege of speaking at Oakland VegFest and this is what I spoke about. With thousands of attendees and dozens of booths, I was so impressed by this incredible event! Several of you asked if my talk was going to be available on video. I'm thrilled to tell you, YES! And here it is.